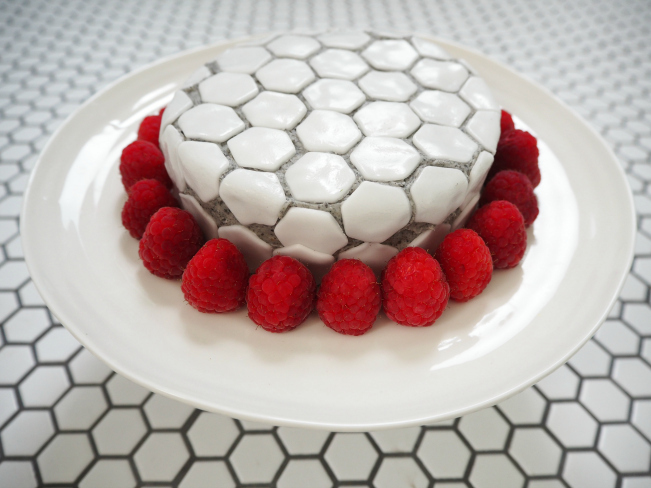 To follow up on my Paris memories theme, I’ve come up with this mosaic tile cake. 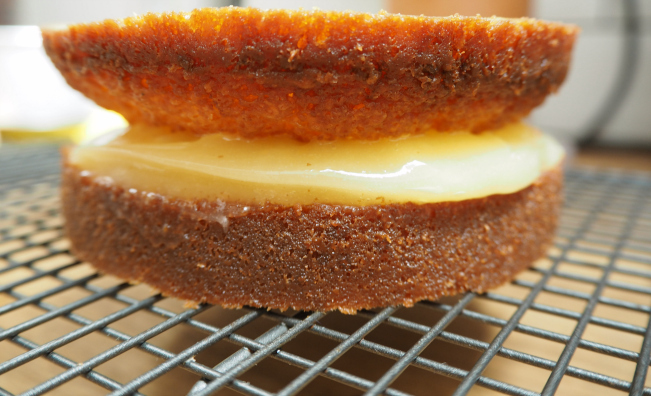 I first had the idea for this recipe weeks ago when I was…can you guess? Yes, when I was travelling on the tube in Paris. 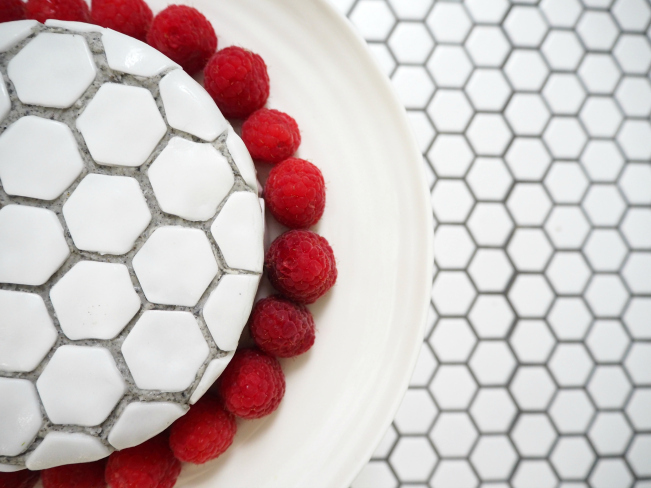 I’ve always loved tiles and started to think of a way of turning them into food. And, maybe for the first time ever, the cake turned out exactly how I imagined it 😎 . My main concern was the “grouting”. 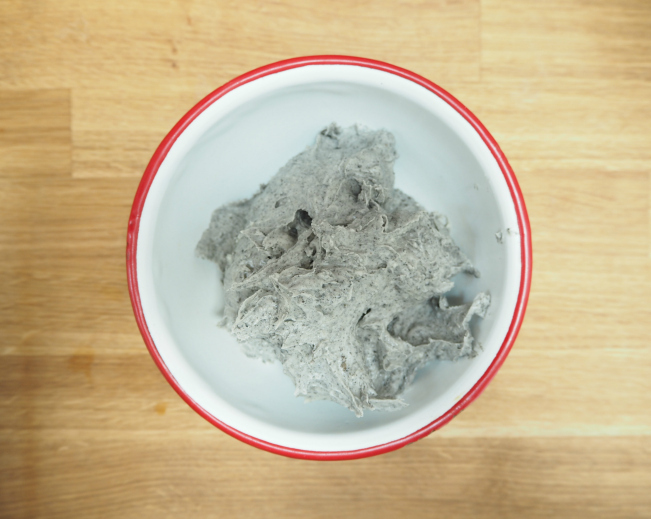 But the black sesame paste saved the show. After that, all I needed was ready-to-roll icing and the right cookie cutter (that I bought online cheaply). And ta-dah! 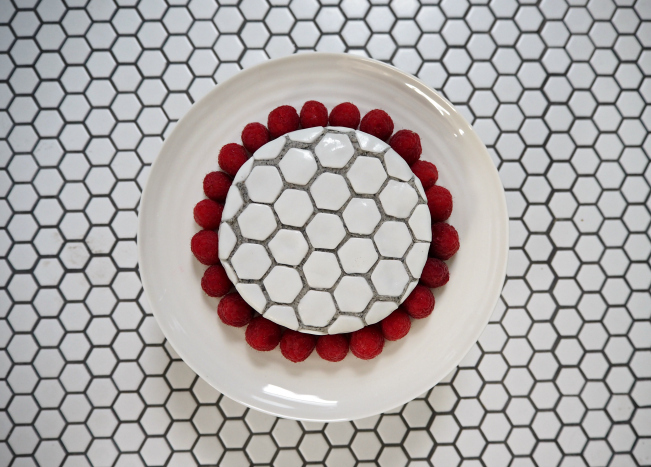 Full disclosure: the pictures of this cake were not shot in the Paris metro but in my bathroom (yes, I’m obsessed with tiles). The cake itself is actually fairly easy to make.